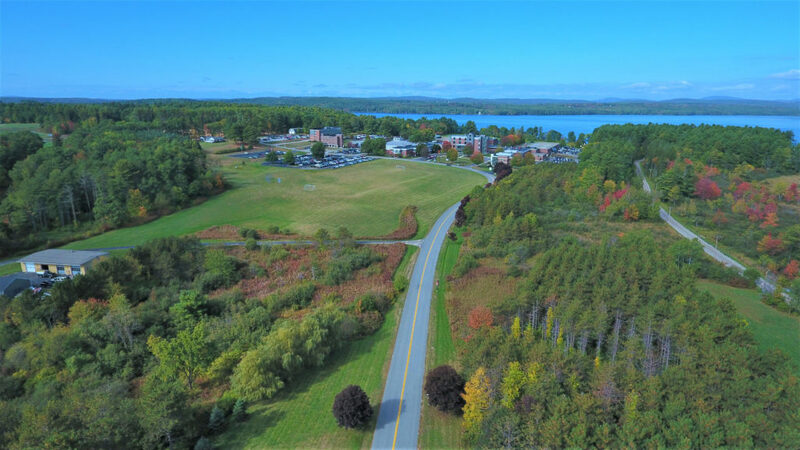 Central Maine Community College traces its origin to 1963 when the 101st Maine Legislature submitted to public referendum the question of establishing a postsecondary vocational training program in Androscoggin County. 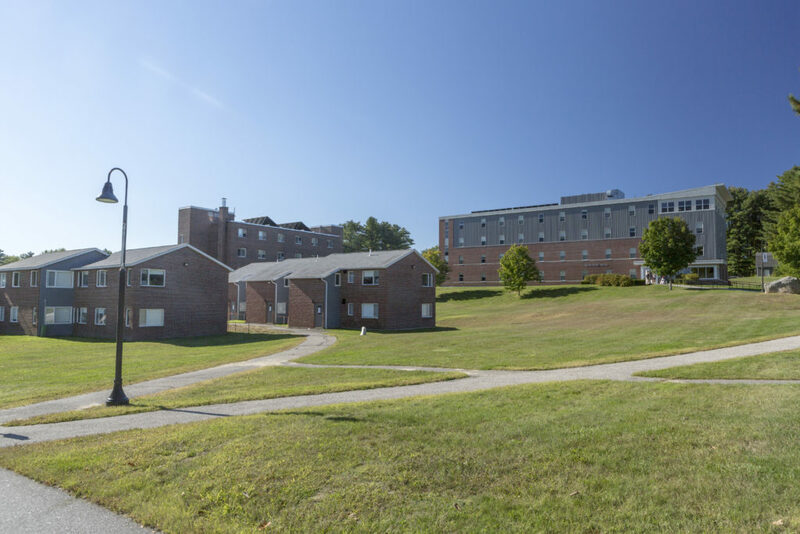 The voters of Maine gave their consent in November, l963, and in September, l964, Androscoggin State Vocational Institute opened at 385 Main Street, Lewiston. In 1965 the State Board of Education renamed the institution Central Maine Vocational Technical Institute (CMVTI) and in January 1966, CMVTI was moved to the present campus on Turner Street in Auburn. During its first year, the institution enrolled 48 students in four programs (Auto Mechanics, Building Construction, Industrial Electricity, and Architectural Drafting) and was staffed by 13 persons, of whom seven were instructors. The first graduating class, consisting of six students, received diplomas in June 1965. 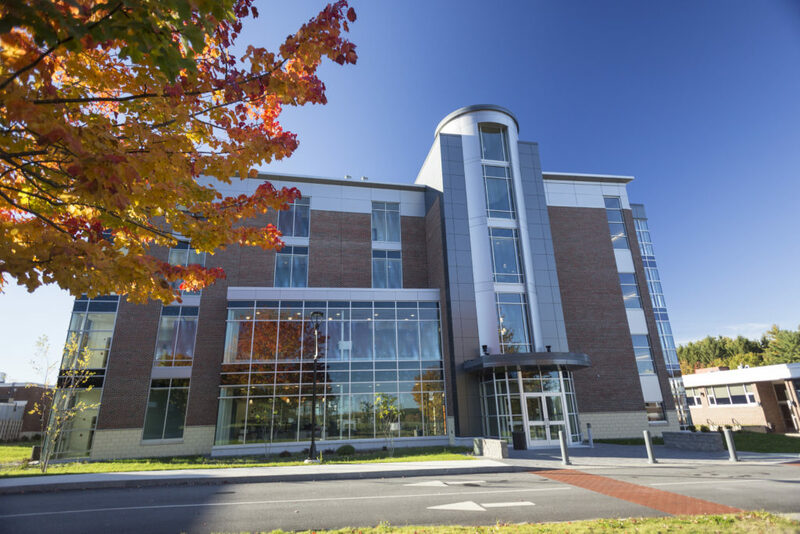 The Legislature changed the name of Central Maine Vocational Technical Institute to Central Maine Technical College (CMTC) in 1989 to reflect CMTC’s role and status as a comprehensive institution of higher education. 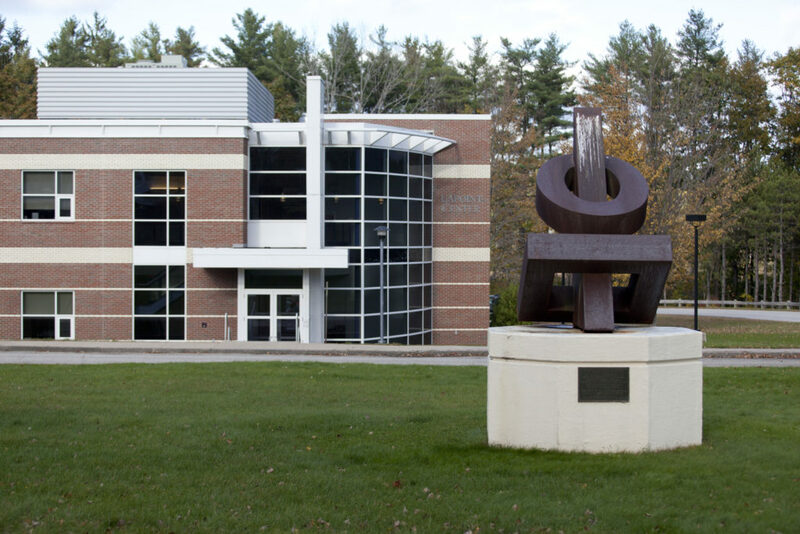 On July 1, 2003, CMTC became Central Maine Community College (CMCC), offering transfer degrees in the arts and sciences as well as career and technical programs. 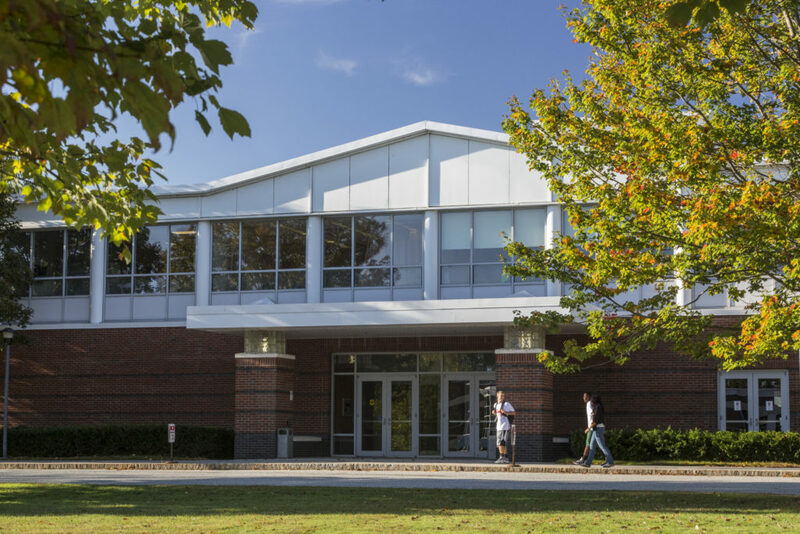 Today there are approximately 3,000 students enrolled in Central Maine Community College courses. In addition, an estimated 2,000 area residents participate each year in conferences, courses and programs offered through the Corporate and Community Services Division of the College. The students are served by approximately 150 faculty and staff members. Each year more than 400 students graduate with an associate’s degree or certificate. 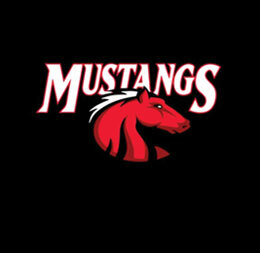 The College offers educational opportunities for both transfer to baccalaureate programs and career preparation. Associate in arts and associate in science degrees are designed as the first two years of a more advanced degree. The associate in applied science degree, certificates, and diplomas are designed to prepare students for direct entry into the workplace. All graduates are expected to have a set of core competencies that will enable them to be qualified and productive members of the workforce and to continue their education after they graduate and throughout their lives.